In the article “A guide into different types olive oil”, we have introduced the variety of olive oil out there. Among them, extra virgin olive oil has the highest content of healthy polyphenols, as well as the highest nutritional value. In addition, scent, fluidity and taste also make extra virgin olive oil stand apart from other types of olive oil as a highest-quality condiment. 1. Is it extra virgin? Extra virgin olive oil is the healthiest of all olive oil types available on the market. It is cold-pressed from fresh olives without any chemicals being used in the process. This is essential to preserve its precious phenolic antioxidants, as well as its characteristic taste, look and smell. If the label simply says ‘olive oil’ or ‘pure olive oil’, it means the product is a blend of lower quality refined oils and virgin olive oils. 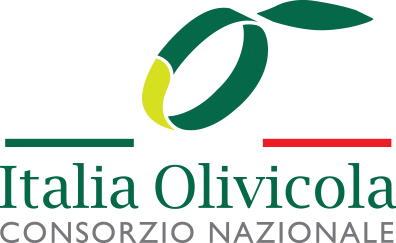 According to the EU Regulation, olive oil labels must include certain information, such as its net weight, country of origin, expiry date, nutritional values and storage conditions. Look out for this information - if there’s something missing on the label, it means the quality of the oil isn’t guaranteed. ‘The fresher, the better’ is the basic rule when selecting olive oil. Always pay attention to the ‘best before’ date or harvesting date on the label. Extra virgin olive oil should be pressed within 24 hours of harvesting and bottled soon afterwards. When stored in optimal conditions (protected from light, heat and oxygen) extra virgin olive oil can maintain its freshness for 18 months of its bottling.